1. Try to go for a short walk every day. 2. Don’t get over-tired, nap if you need to (and can) during the day. 3. 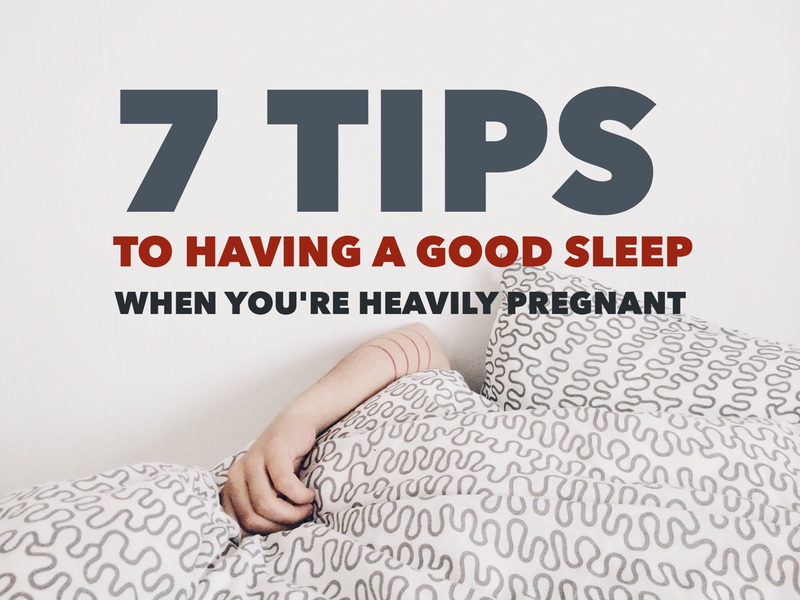 As you are now only able to sleep on your sides, make sure your bump is supported with a pillow. 4. Is your room the right temperature? It’s better to be a bit cooler than too warm. 5. Keep your blood sugar levels up – have a healthy snack an hour before going to bed. 6. Avoid drinking in the last hour before bedtime… It might save you one trip to the loo! Next > First trimester – so what is your baby up to?